Ford's Interceptor Sedan is the Most Fuel-Efficient Police Vehicle in the U.S.
Ford’s Interceptor Sedan is the Most Fuel-Efficient Police Vehicle in the U.S.
Ford just announced that its Interceptor police sedan is the most fuel-efficient law enforcement car sold in the United States, with an EPA rating of 20 mpg in the city and 30 mpg on the highway. The Ford special service sedan is able to beat out other police vehicles from Chevrolet and Dodge due to its fuel-efficient four-cylinder 2.0L EcoBoost engine. According to Ford, when driven 30,000 miles per year and with gas prices at $3.21 per gallon, the Special Service Police package could save agencies approximately $1,720 over three years compared with the most efficient competitors in the market today, which are rated at 21 mpg combined. 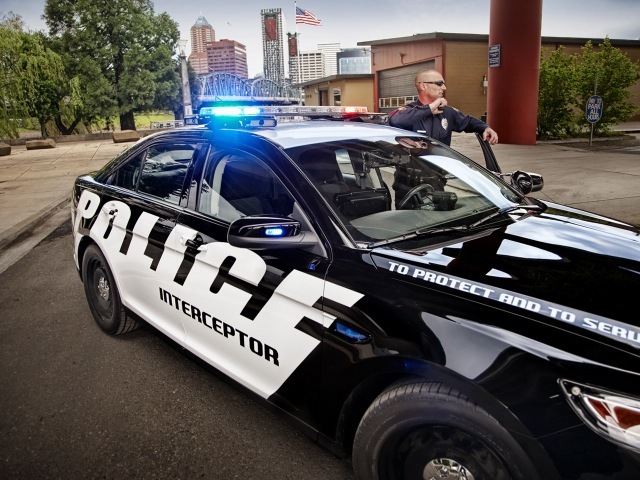 For police agencies operating fleets as large as 150 vehicles, the savings over three years jumps to approximately $257,940. Agencies operating smaller fleets of only 50 vehicles could still see their three-year savings add up to approximately $85,980. 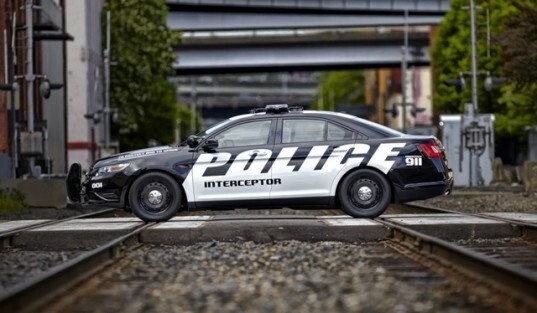 Thanks to the addition of the new four-cylinder engine, agencies now have four powertrain choices in the Ford Police Interceptor sedan, including a V6 lineup that outperforms V8 engines of years past.